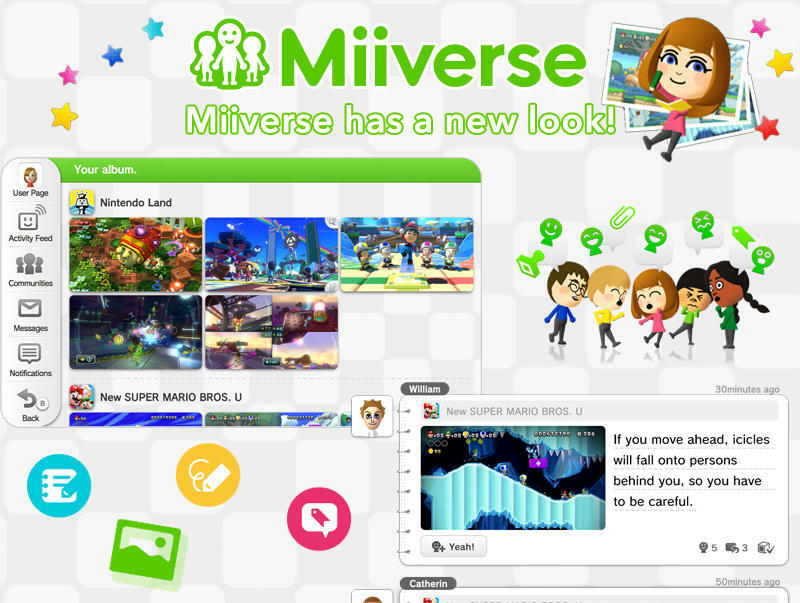 As announced earlier this month, Nintendo’s Miiverse social media network has been updated. The company fired off a press release this morning in order to share the news and show off a little of what the update brings. Nintendo’s dubbed this a “major update,” for what it’s worth. 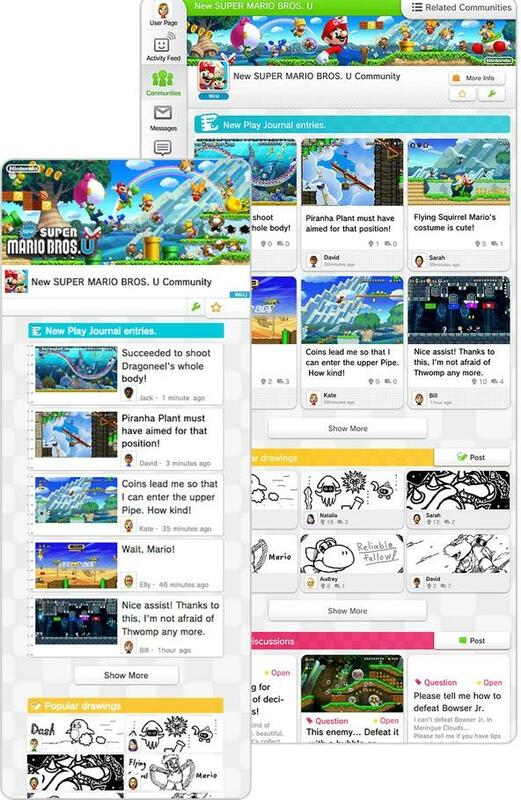 The Miiverse now offers a few new fresh features while doing away with some of the convoluted organization structure it had before. Here’s the full rundown from Nintendo. Screenshots and drawings all in their own place. Play Journals and discussions to help further organize the madness. 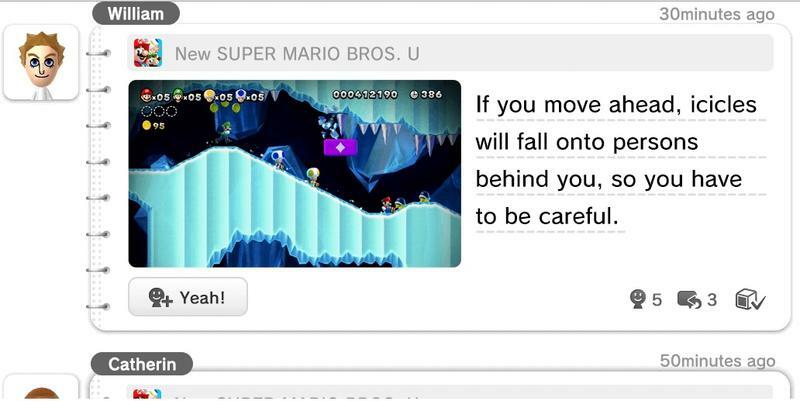 I’m all for this stuff and can’t wait to explore the Miiverse a bit later today when I fire up my console.